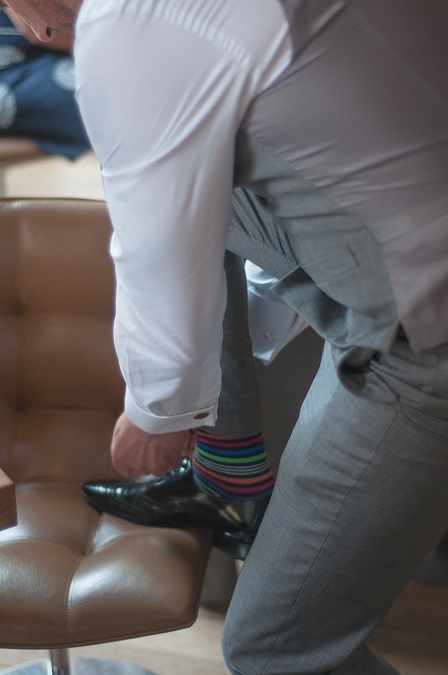 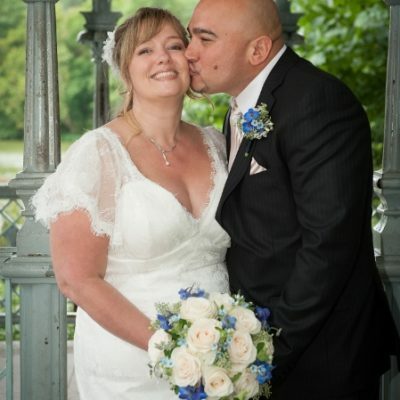 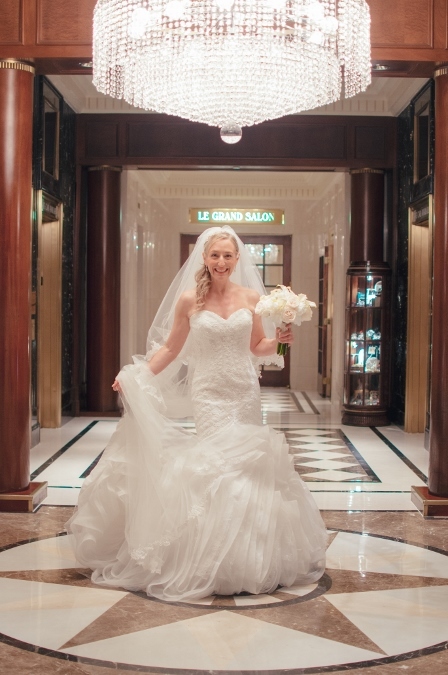 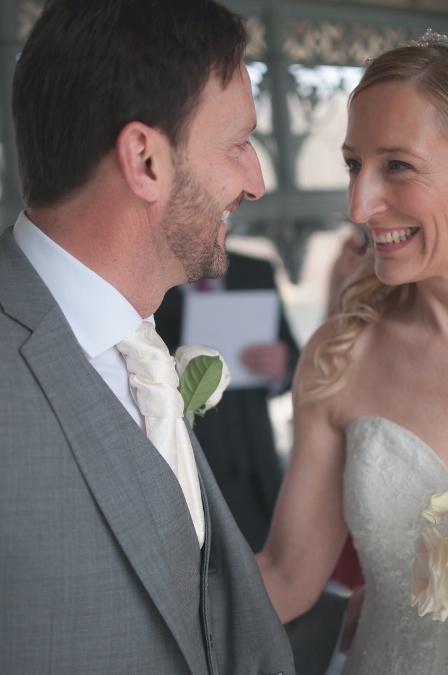 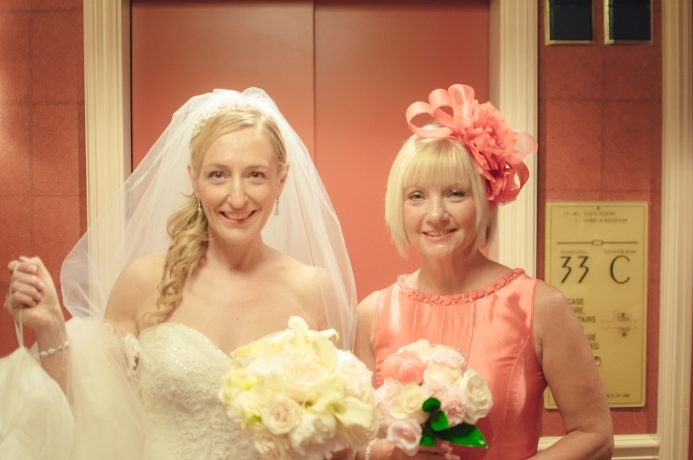 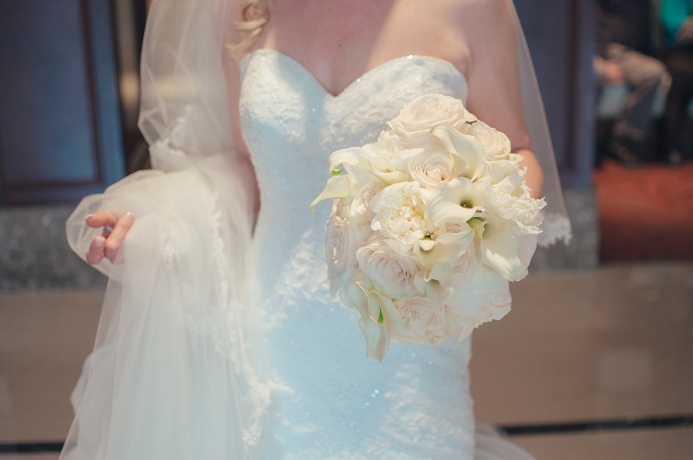 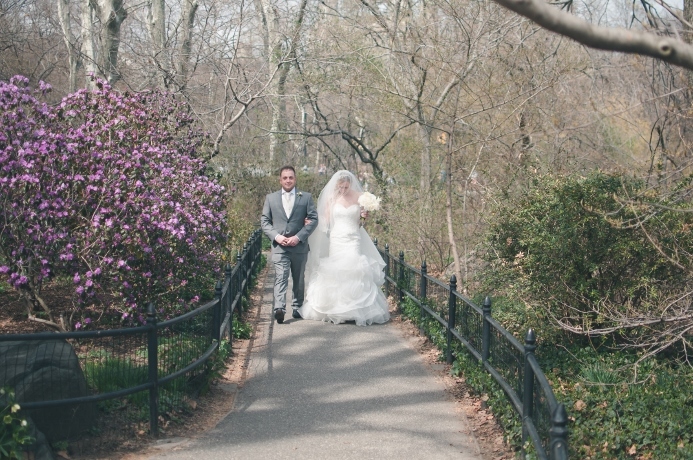 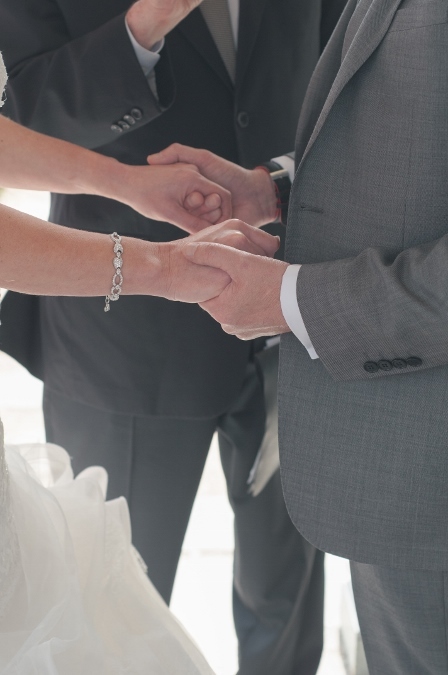 Michelle and Brian held their Spring destination wedding at Ladies Pavilion. 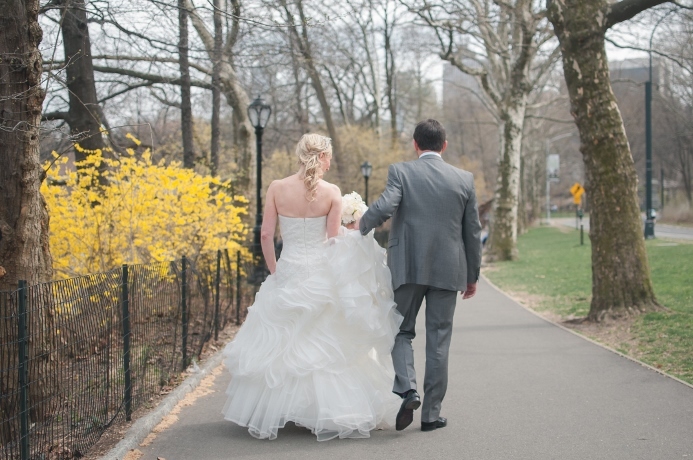 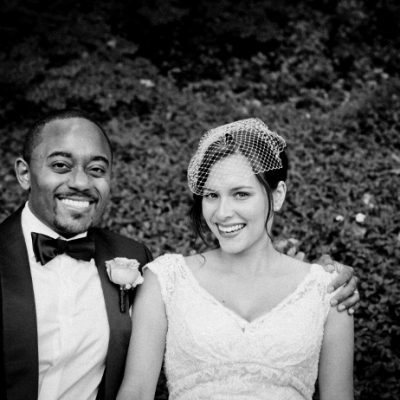 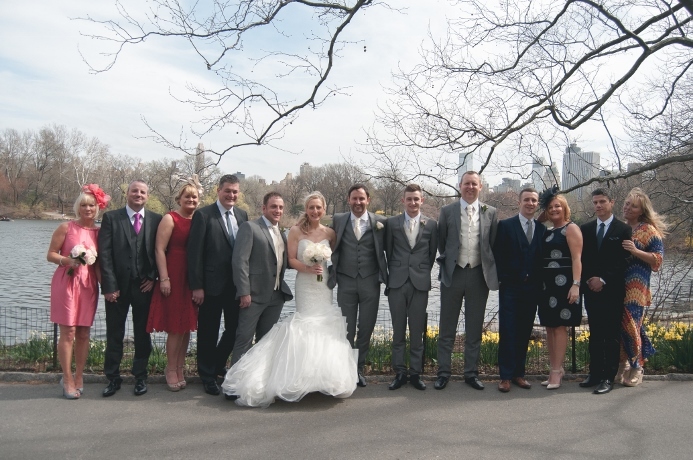 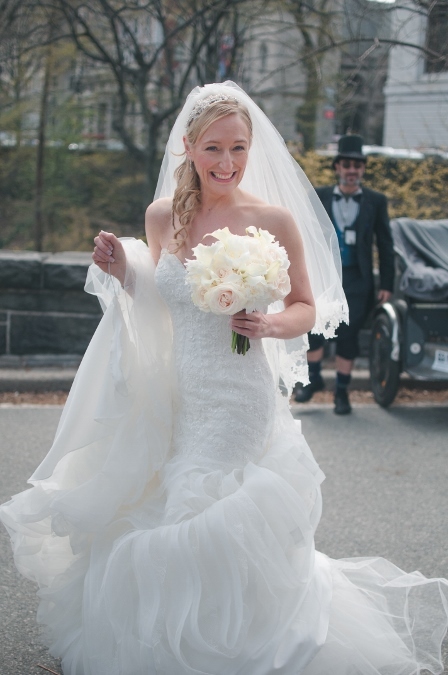 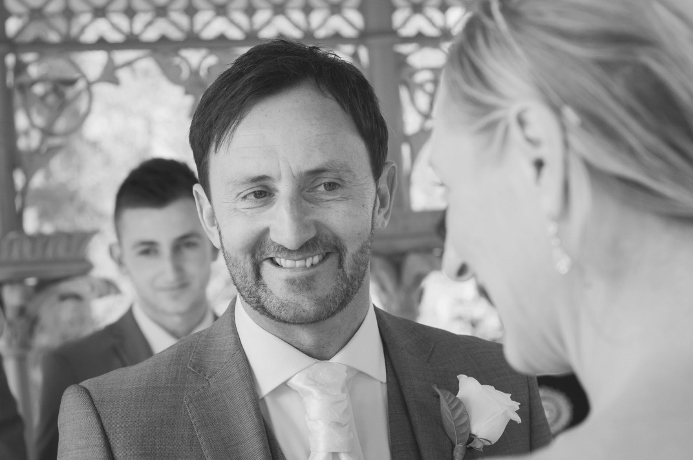 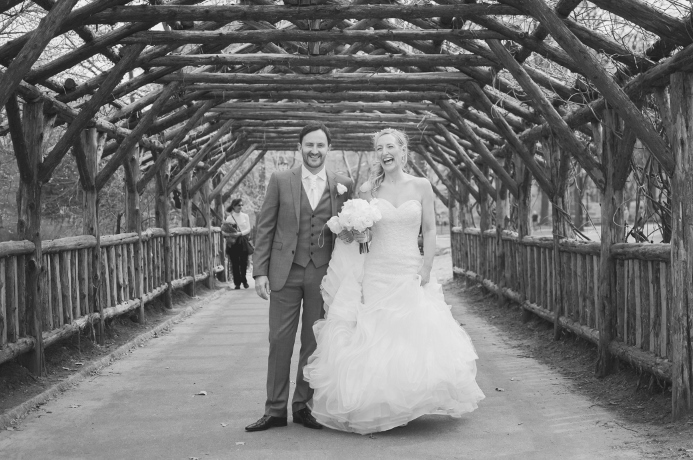 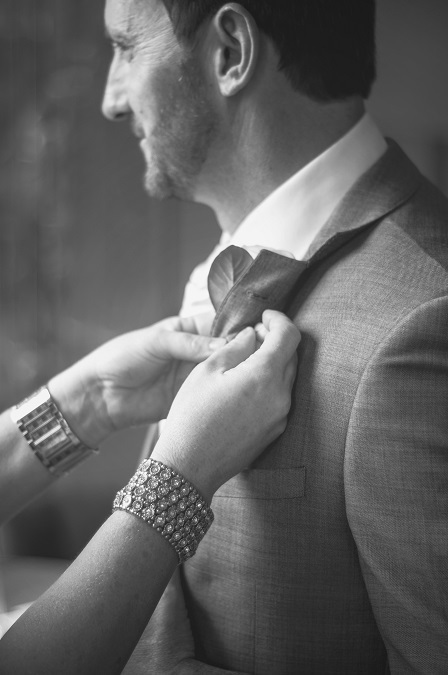 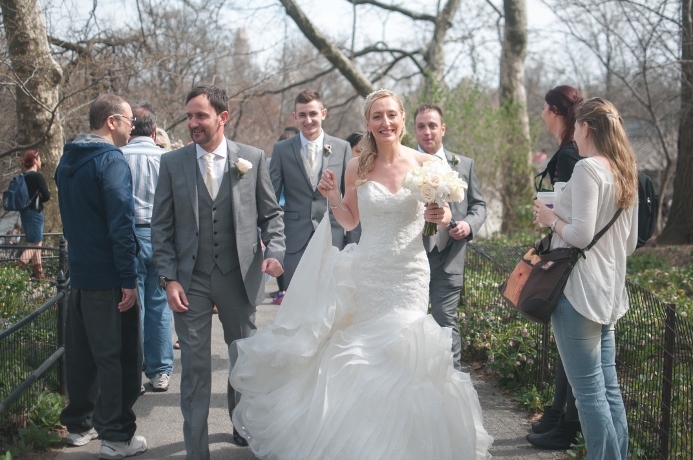 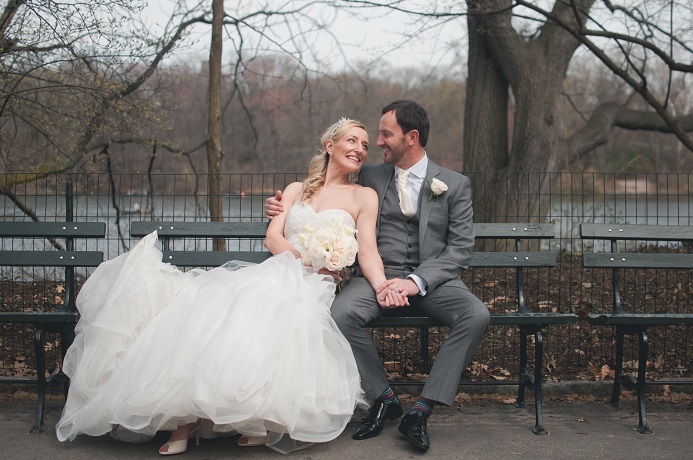 Friends and family traveled from the UK to join the couple for their intimate wedding in Central Park. 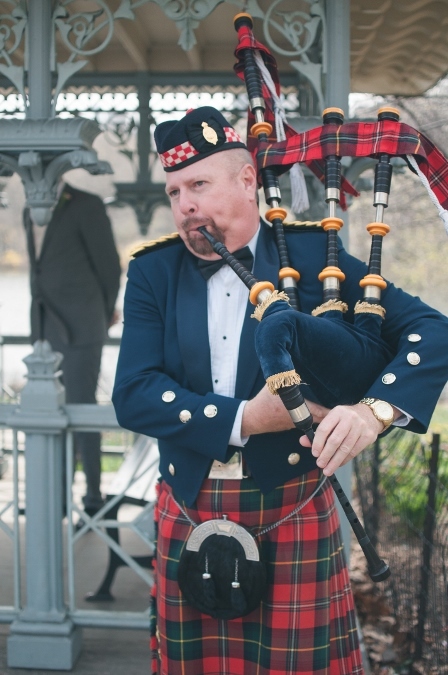 A bagpiper played the ceremony music, in honor of the groom’s Scottish heritage. 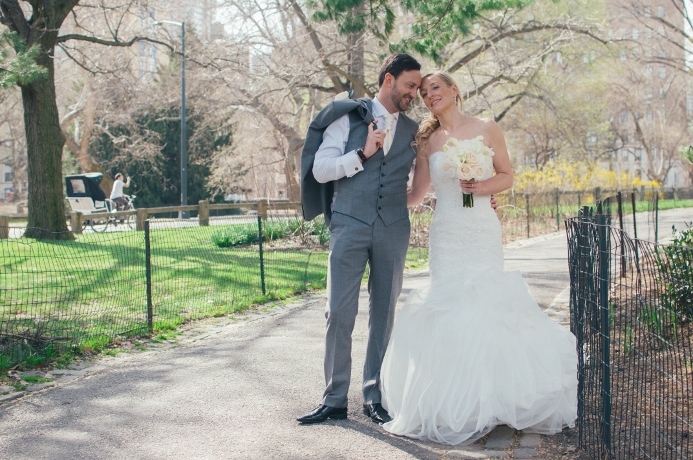 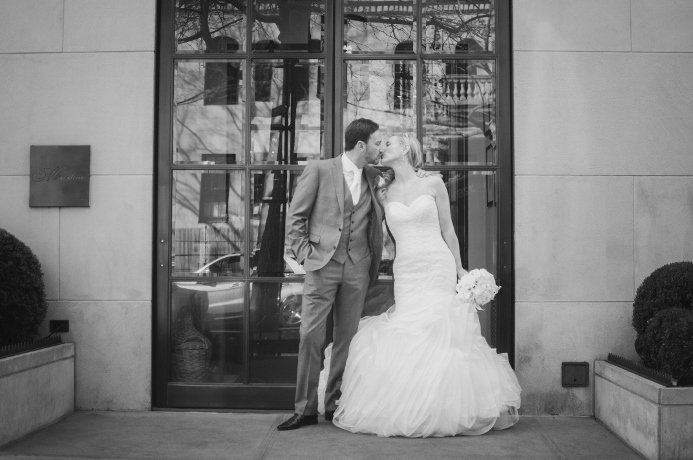 It was a beautiful day for photos around the park and afterwards, everyone headed down to the Gramercy Park Hotel to celebrate. 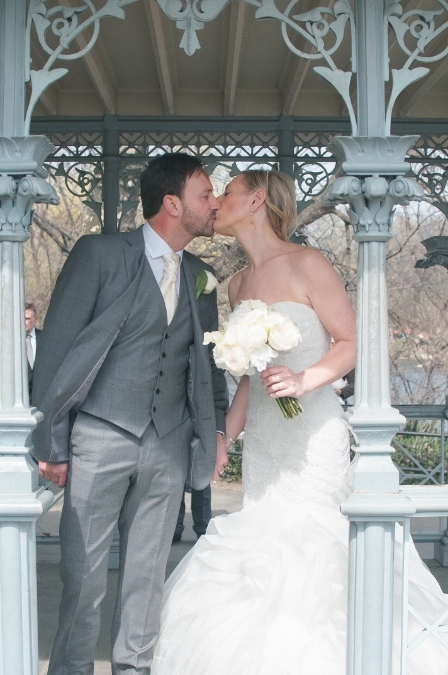 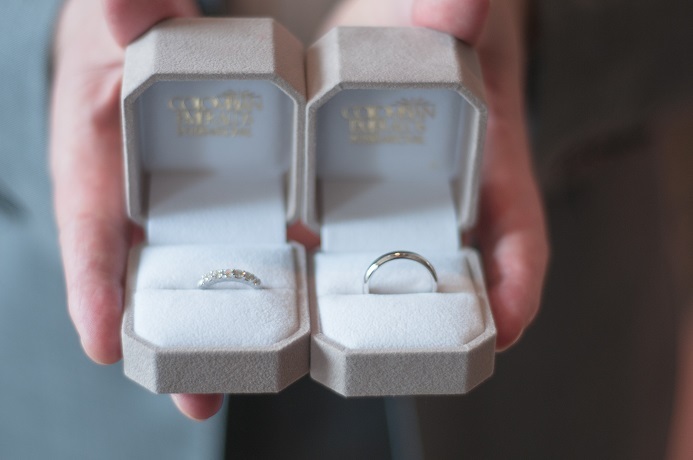 Congratulations, Michelle and Brian!